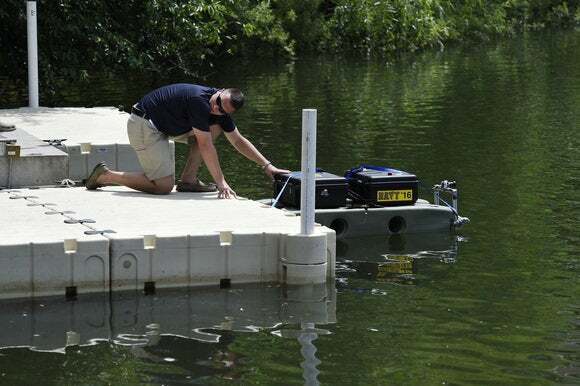 You've heard of self-driving cars and drones, but autonomous boats? This fast-developing industry has its eyes set on coastal surveillance, port security and other types of maritime operations. 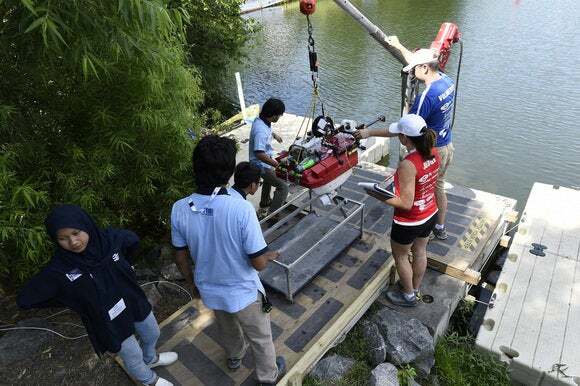 Student teams competed last week at the 2016 RoboBoat contest. The contest challenged students to design autonomous, robotic boats to navigate and race through an aquatic obstacle course. 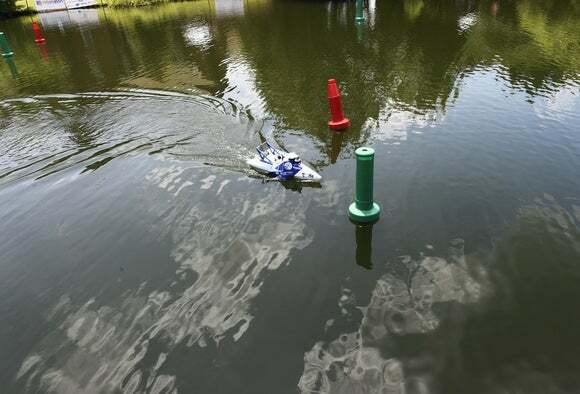 It took place in Virginia Beach, Virginia, and was supported by the AUVSI Foundation and U.S. Office of Naval Research. 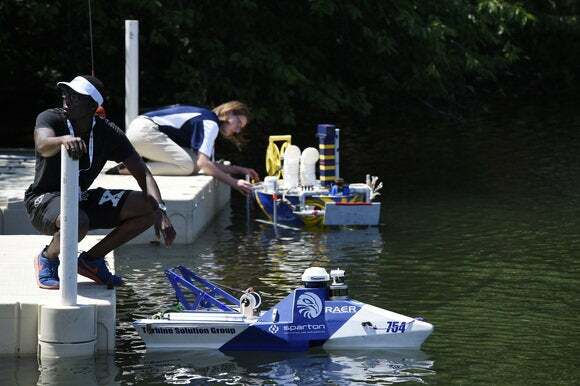 In this image, Michael Graham, left, a freshman aeronautical engineering student from Embry-Riddle Aeronautical University, and Marisa Witcpalek, a senior electrical engineering student at the University of Michigan, prepare to launch their boats during an in-water testing period ahead of the contest. Embry-Riddle placed eighth in the contest and the University of Michigan was sixth. 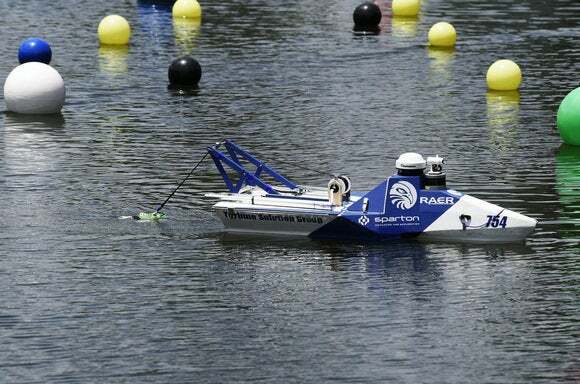 An autonomous robotic boat from Embry-Riddle Aeronautical University deploys a robotic submarine during the contest. 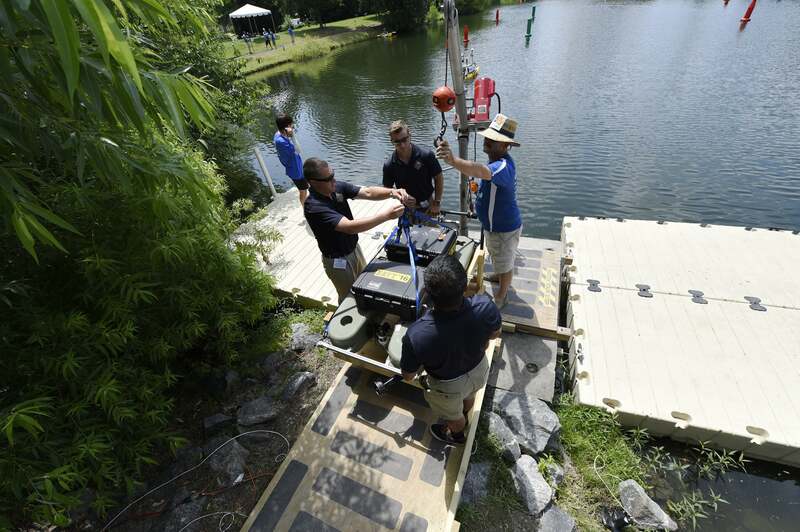 Ensign David Zubler, a 2016 graduate of the United States Naval Academy, prepares to launch a boat during the in-water testing period ahead of the contest. 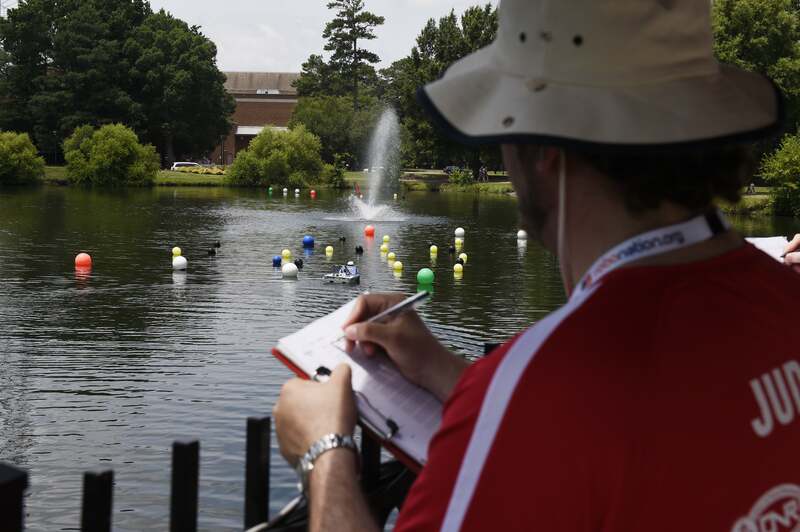 Team members from the Daytona Beach Homeschoolers, in Palm Coast, Florida, make final adjustments during in-water testing prior to the start of the contest. 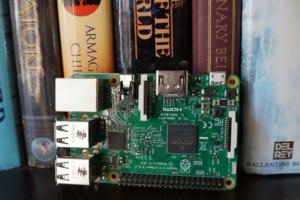 The team came in fourth, picking up a $1,500 prize and beating several large universities. Navy Reserve Chief Electronics Technician Phillip Edwards, right, assists 2016 graduates from the United States Naval Academy with launching their autonomous vehicle. Judges, in red, question team Pioneer of the Sea from the University of Ulsan, South Korea, during static judging at the contest. The university placed seventh overall. 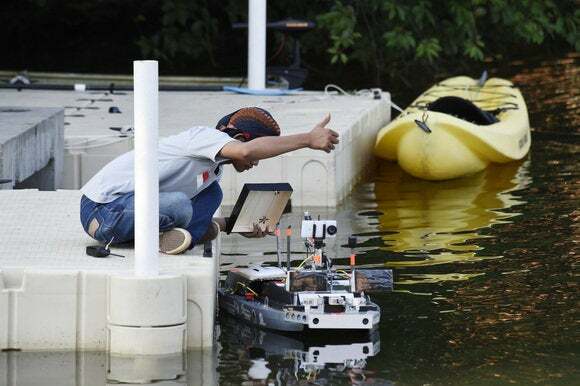 A student from Indonesia's Institut Teknologi Sepuluh Nopember gives the thumbs-up to his team during an in-water testing period at the contest. 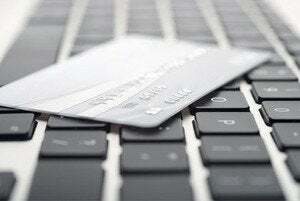 The university came in third place, taking a $2,500 prize. 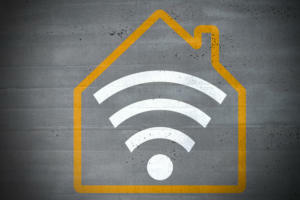 The two top winners were the Georgia Institute of Technology, which won $10,000, and Florida Atlantic University, in second with a $4,000 prize. 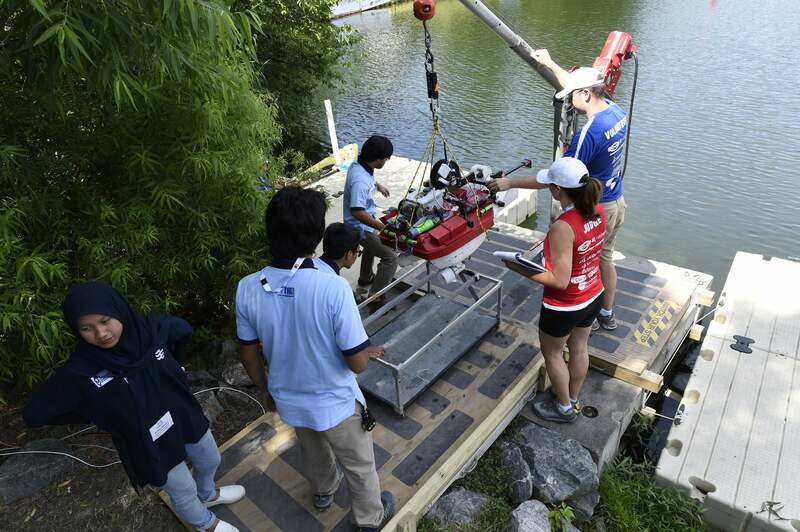 Student team members from Universitas Indonesia have their robotic boat weighed prior to a qualification run at the contest. 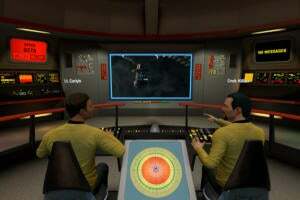 The university came in fifth.